* Building career relationships with the business community. We work with community and business partners who assist in providing internships by age 16. Ultimately, we assist either providing an opportunity for full time employment or college-vocational financial aid once members become high school graduates. 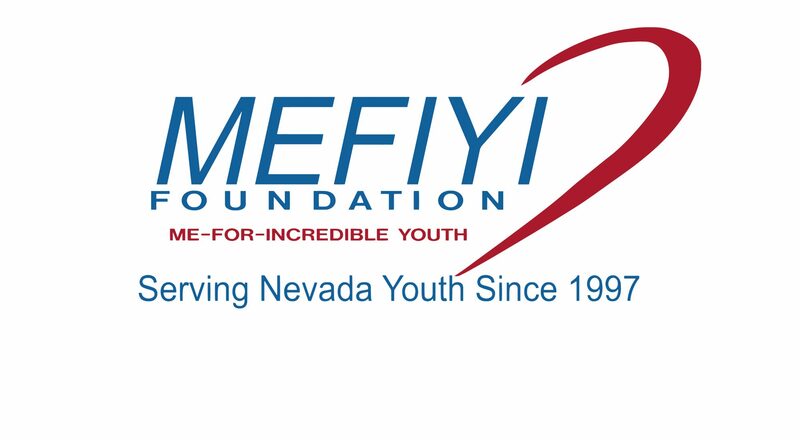 For more information email team@mefiyi.org.